I’ve always envied the adventurous type. You know the type… the jump out of planes, free base jumping, mountain climbing, cave spelunking kind of people. Men and women into extreme sports. Dare devils. Risk-takers. I’m a play it safe kind of gal. Don’t get me wrong, I have done things that some people would think are risky, but honestly, I tend to be more on the safe side. My husband is more adventurous (maybe not so much since become a father, but still…) than I am. And our son is a risk taker. The higher the better. The scarier the better. Part of me is glad he is that way, yet the other half of me is scared to death. I guess I’ll just live vicariously through them. I want to get my son (and maybe he will let his parents use it, too) a GoPro Camera for Christmas.This way I can experience their adventures. It will be the next best thing. 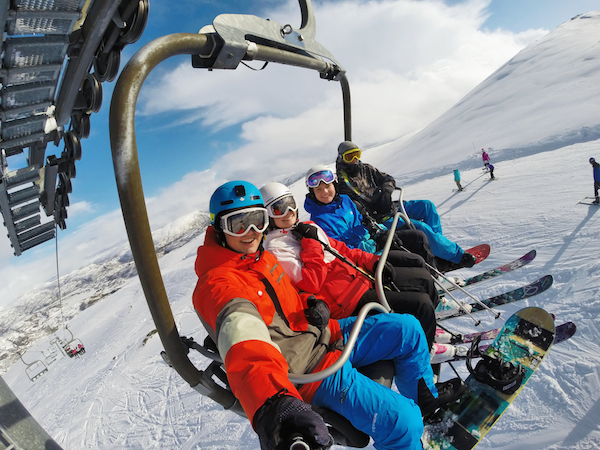 You can find the latest cameras and camcorders, including the full line of new GoPro cameras, plus a broad assortment of accessories at Best Buy. GoPro cameras will make the perfect Christmas gift for everyone on your list — from kids and teens, to gadget gurus. 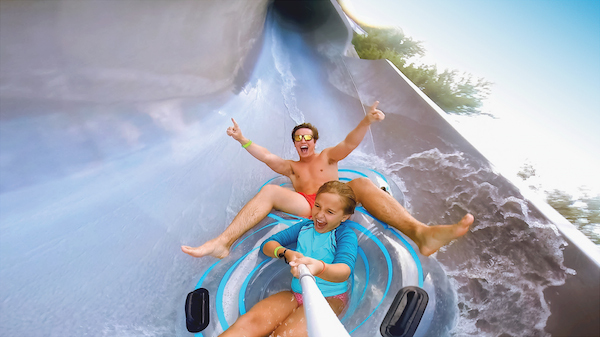 GoPro’s new line of cameras allow you to beautifully and authentically capture and share the experiences that bring purpose, adventure, and joy to your life. 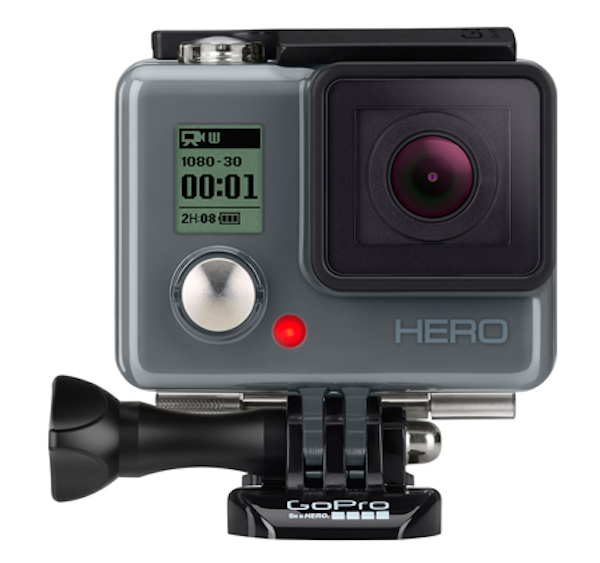 GoPro HERO4 Black – the most advanced GoPro ever, featuring improved image quality and a 2x more powerful processor with 2x faster video frame rates1, HERO4 Black takes award‐winning GoPro performance to a whole new level. 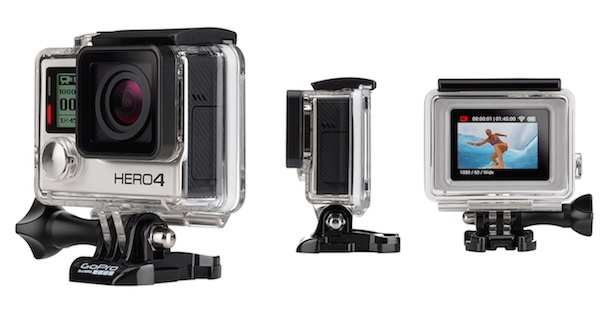 GoPro HERO4 Silver – the first-ever GoPro to feature a built-in touch display. Controlling The camera, playing back footage and adjusting settings is ultra-convenient—just view, tap and swipe the screen. With 1080p60 and 720p120 video, and 12MP photos at a staggering 30 frames per second, HERO4 Silver combines powerful, pro-quality capture with the convenience of a touch display. 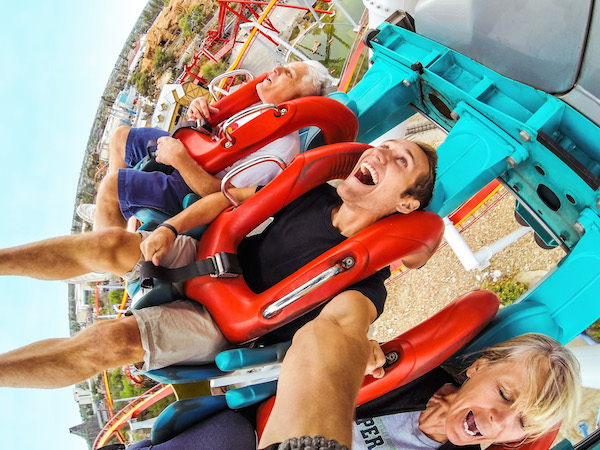 I have to admit, a GoPro camera would be so much fun on our next trip to Dollywood… my son will love it on the roller coasters. Now I have to decide which one I want to get for Christmas? These are really neat aren’t they?! I’m not overly adventurous either, but it would be a lot of fun for those that do those wild things like white water rafting or zip lining! I didn’t know BestBuy sold the GoPro. How neat! I actually have one and it’s amazing! We literally take ours everywhere. I’m not too adventurous but I love a good camera to catch all our family adventures on film! Good luck choosing! I’ve heard a lot about this camera. I’m not too adventurous probably the most adventurous thing I’ve done is ziplining. I so want one of these! Maybe I can ask Santa for one? These cameras are so cool, they are perfect for grabbing action shots. This would be so cool to havr! 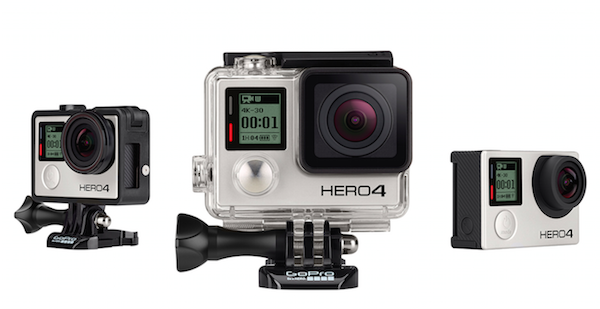 I”ve always wanted a GoPro…maybe for Christmas! And wouldn’t you know that we just got a GoPro3! These seem like some great upgrades though! Some friends of mine have GoPros. There is one on my wish list.